Research Energy is the leader in electronic sequential blasting systems. We offer electronic sequential blasting machines and accessories, single circuit blasting machines, ohmmeters, and energy testers. Our equipment is used in mining, quarrying, construction, demolition, and pipeline projects around the world. Founded by Richard E. Walker, his patented systems and methods revolutionized the blasting industry. 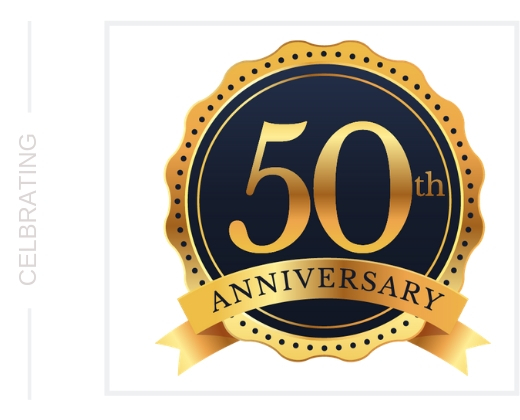 We are proud to celebrate our 50th anniversary this year and look forward to continuing to serve you.